Simon Murphy picking the eyes out of some Spanish Winter closeouts. POV @ the Cantabro Escondido. 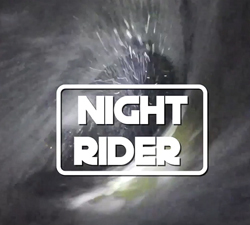 A short clip of Aussie ex-pat Simon Murphy after a day trip to surf some fun french close-outs. Filmed and edit: Juan García. 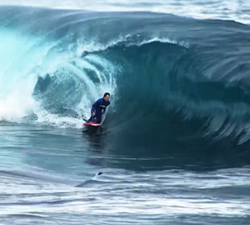 David Gutierrez and Simon Murphy bodyboarding a fun left hand slab in Cantabria, Northern Spain. From VERTIKAL. Simon Murphy receiving a lengthy beatdown against the rocks at Fronton. From Nicolas Nachaj. Some action from Simon Murphy, shot last year at El Fronton, Gran Canaria. Brought to us by Nicolas Nachaj. A short intro of Performance 6 “UNIQUE”…… Through the eyes of their team rider Simon Murphy. Team RESPECT & Palanca productions. 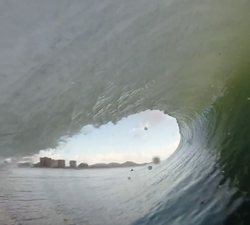 Respect bodyboards & Palanca productions present SIMON MURPHY & NICOLAS CHIARA in the Canaries. 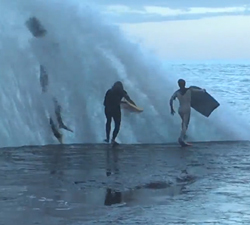 This may only be one wave of Simon Murphy DK’ing at Mundaka.. but what a wave. Heres hoping to see more footage of this session. 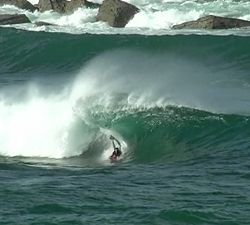 A small day at Mundaka´s little heard of right with Dave Winchester and Simon Murphy. 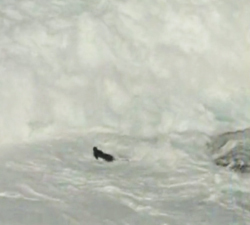 Shot on 20 – 04 -2011.